How Database Mail works in SQL Server ? 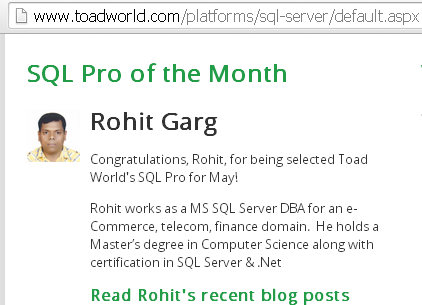 May 26, 2014 2:24 pm / 1 Comment on How Database Mail works in SQL Server ? 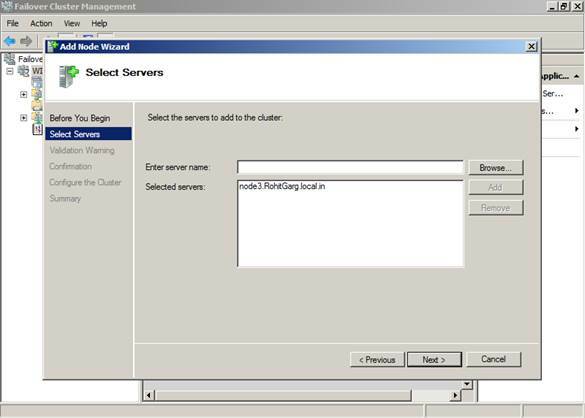 Database Mail is email feature in SQL Server from SQL Server 2005 onwards. This feature used for mailing alerts, notification, reports etc. 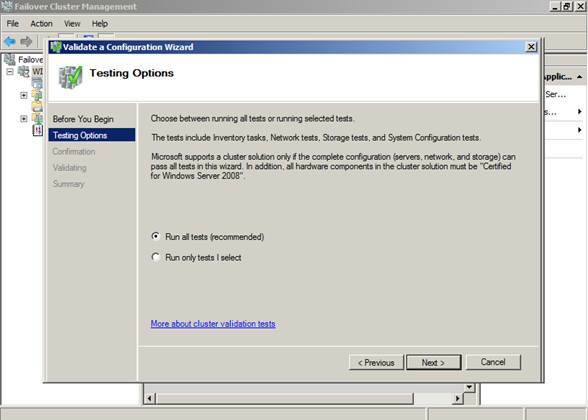 1) Configuration & Security Details : Database Mail configuration details like user details, SMTP Server IP, Port No., profile name, default profile etc. will be stored in MSDB database. 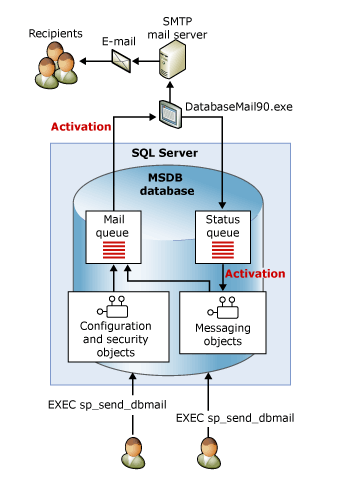 2) Messaging components : MSDB database stored several tables & store procedures for Database Mail to send e-mail. The sp_send_dbmail stored procedure is used to send emails. 3) Database Mail executable : The Database Mail feature is something that is not inside in MSDB & SQL Server. MSDB connects to external executable DATABASEMAIL90.exe to send mails using configured SMTP server. 4) Logging and auditing components : MSDB database stored several tables to store Database Mail records logging information. Information like message status (Send / Failed / Pending), attachment details etc. saved in logging tables. 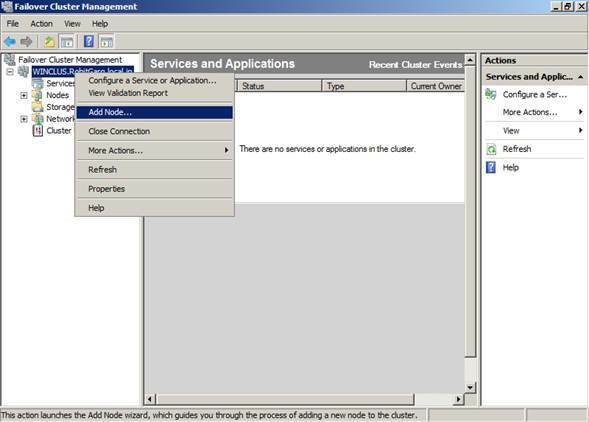 1) Database Mail feature use service broker for its functionality. When you execute sp_send_dbmail stored procedure to send email, it inserts a record into mail queue that contain e-mail message. 2) Entering a new record in the mail queue activates the external Database Mail executable (DatabaseMail90.exe). 3) Database Mail executable (DatabaseMail90.exe) reads e-mail details & sends the e-mail message to the appropriate e-mail server or servers. 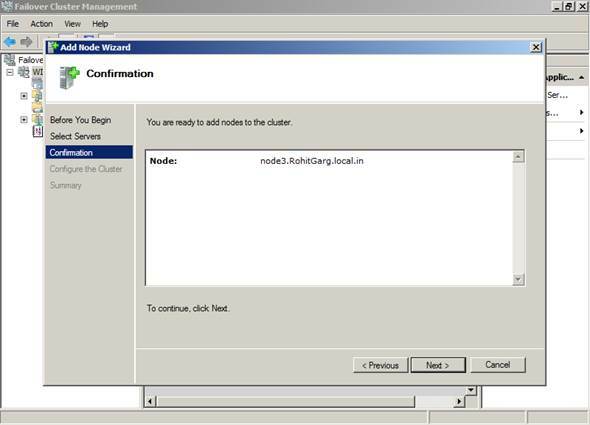 4) Database Mail executable (DatabaseMail90.exe) inserts a record in the Status queue for the outcome of the each email send operation. 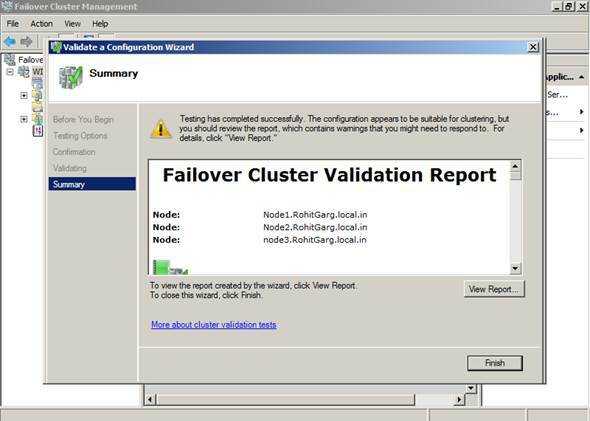 Cumulative Update – 10 for SQL Server 2012 Service Pack 1 Is Now Available ! 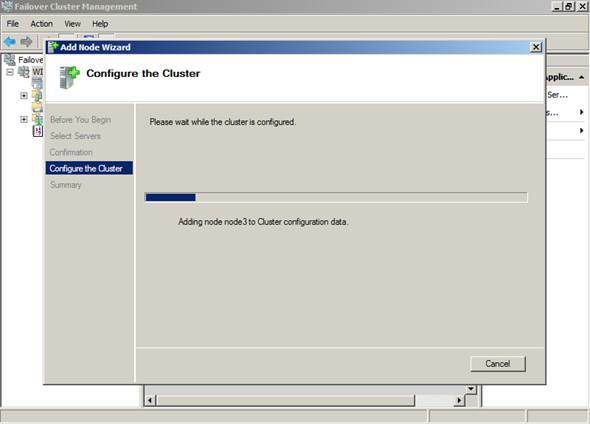 The 10th cumulative update release for SQL Server 2012 Service Pack 1 is now available for download at the Microsoft Support site. 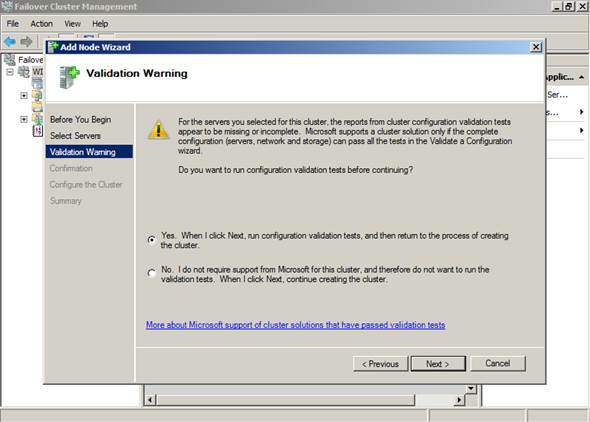 Cumulative Update 10 contains all the hotfixes released since the initial release of SQL Server 2012 SP1. 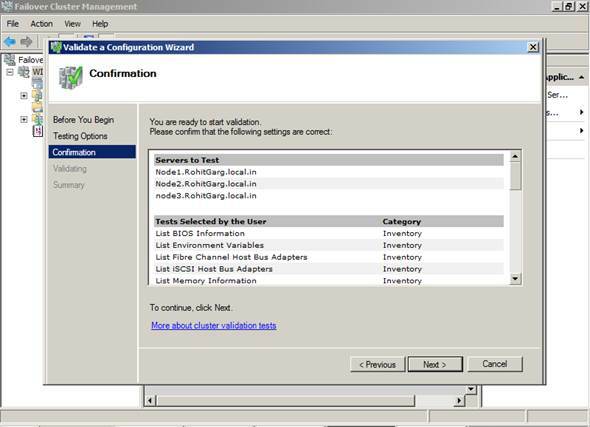 A brand new & long awaited feature “Backup Encryption” along with SQL Server 2014. Microsoft reveled this upcoming feature in PASS summit & from then users are waiting for this. Currently backup encryption supporting four encryption algorithms: AES 128, AES 192, AES 256, and Triple DES (3DES). Currently, User are using TDE or 3rd party software only to encrypt there database backups. This feature is going to reduce your complexity. 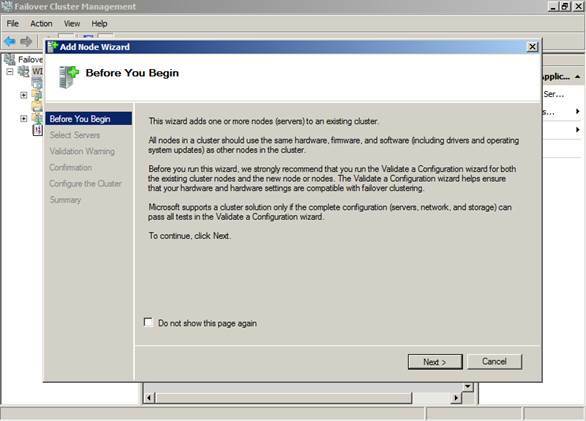 7) Appending new backup file to an existing backup set is not supported for encrypted backups. If you try, you will receive below error. The backup cannot be performed because ‘ENCRYPTION’ was requested after the media was formatted with an incompatible structure. To append to this media set, either omit ‘ENCRYPTION’ or create a new media set by using WITH FORMAT in your BACKUP statement. If you use WITH FORMAT on an existing media set, all its backup sets will be overwritten. Database Backup Encryption secure the data. 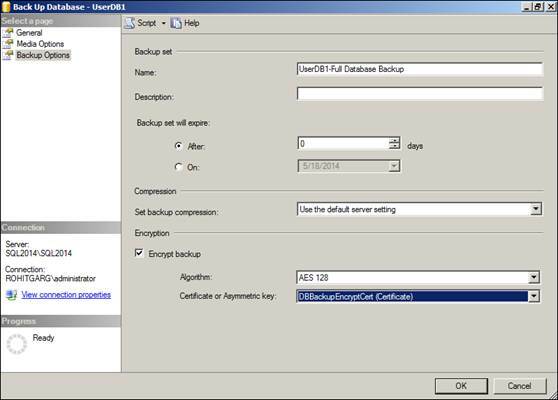 SQL Server provides the option to encrypt the backup data while creating a backup. If we try to open backup file in notepad, we can see actual data is visible & that can lead to data theft threat. But data in Encrypted backup files is not readable. Database backup encryption supporting four encryption algorithms: AES 128, AES 192, AES 256, and Triple DES (3DES). This gives you the option to select an algorithm as per your requirements. 1. 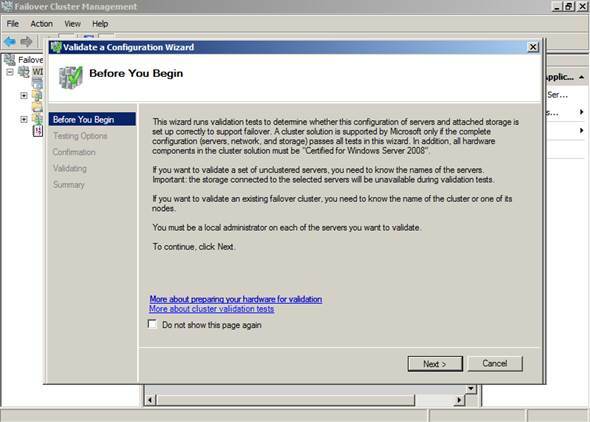 Scenario 1 – Server on which Encrypted backup going to restore has Master key & Encryption certificate. No Change is restore steps either from script or GUI required. It’s not possible, You will get below error. Cannot find server certificate with thumbprint ‘0x49FB256B3F7F586205178E1D26C28E724F432F59’. 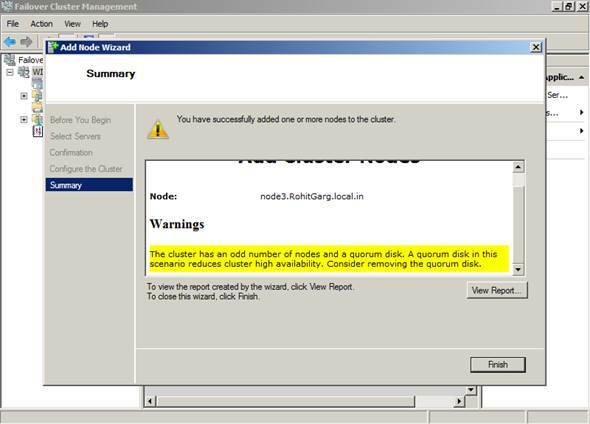 Note : We need to reconfigure quorum to clear this warning.